Combining our DCA400 series IVMS product with fixed and mobile plant fuel gauges, DigiCore Australia provides accurate and timely notifications of fuel requirements on mine and other sites. Fuel levels are monitored 24×7 and relayed back-to-base, from where intelligent host software notifies our customers of the actual fuel levels in their units’ tanks. The information received is presented online and through batch reporting, and customers get a report that also shows the exact location of each unit. 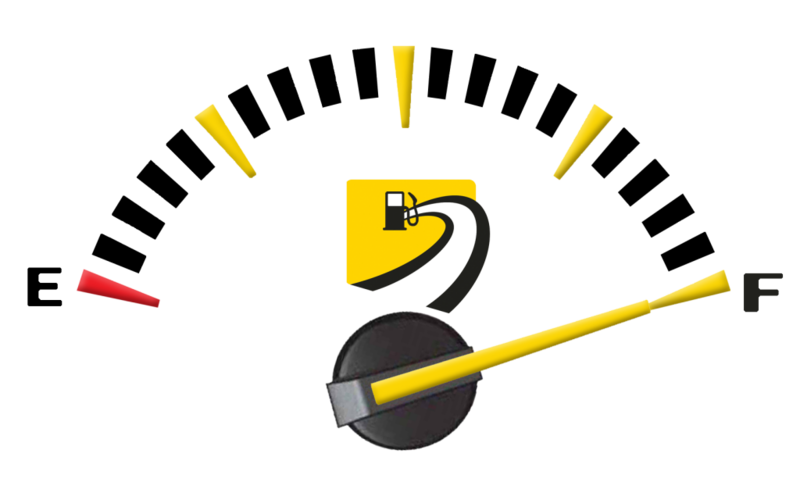 Over are the days of fuel trucks driving from point-to-point to see if tanks are empty: the DigiCore Australia Fuel Management System gives the ability to precisely and very efficiently supply fuel as and when required. Contact us for more information on our Fuel Management System, IVMS, Personal trackers and all GPS requirements – based in Melbourne we have a national presence and can supply and fit our entire product range anywhere in Australia! If you have any further queries as regards the operation of our asset tracking systems and products, please fill out this contact form and we'll get back to you asap!